Guide books and translation apps can help bridge the gap when you're trying to communicate with someone who speaks a different language, but they can also interrupt the flow of dialogue and make conversations feel stilted. 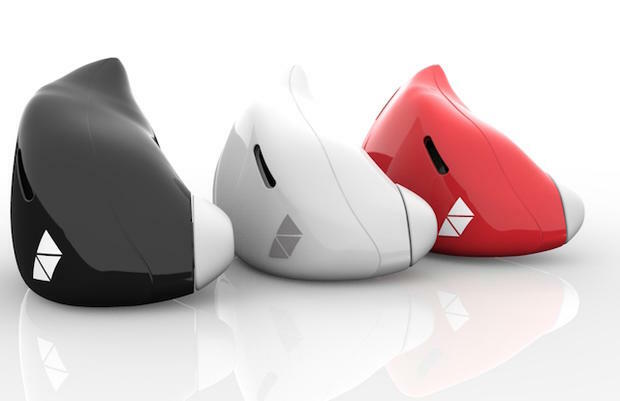 According to Gizmag, a New York-based company called Waverly Labs has developed a more seamless solution: Pilot, an earpiece translator that almost instantaneously translates a multilingual conversation into the wearers' language of choice. 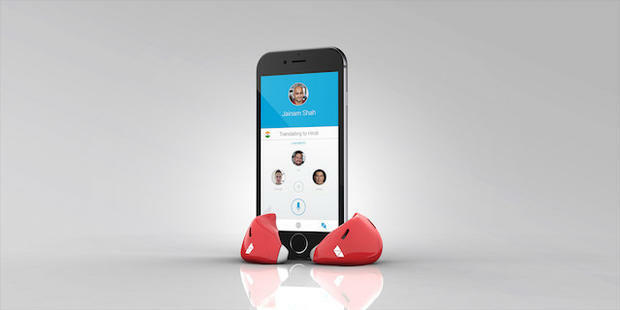 Now, the company is preparing to launch the device, which will be able to translate Latin and Romance languages (like English, Spanish, French, and Italian). Eventually, Waverly Labs hopes to incorporate more like Slavic, Semitic, Hindi, and East Asian languages. To use the Pilot, both people in the conversation need to be wearing an earpiece (each package arrives with two). To help fund the product (orders are expected to ship next year), Waverly Labs will soon launch an Indiegogo campaign and open up the lines for pre-orders. In addition to the pair of earpieces, the package will include a charger and an app download for $299.